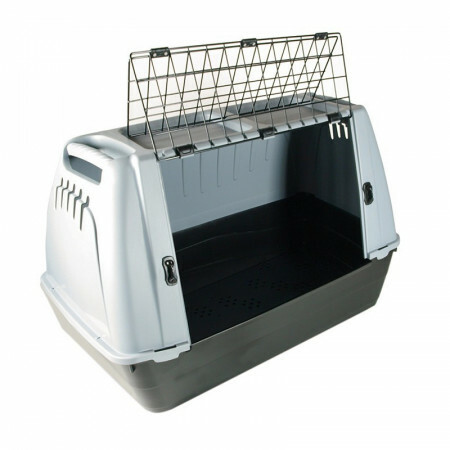 Kennels for dogs, of various sizes and made of durable materials. - Extertronic, S.L. 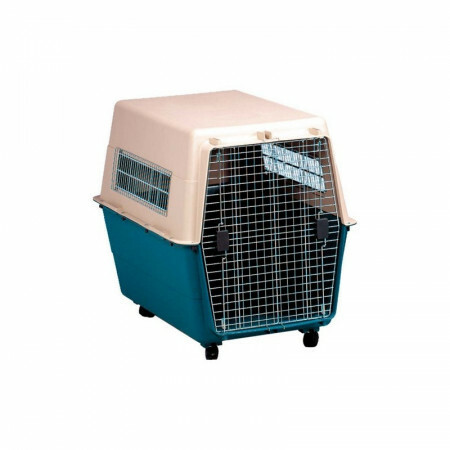 Kennels for dogs, of various sizes and made of durable materials. 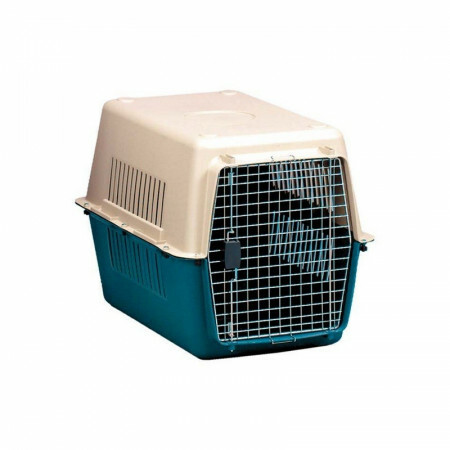 Suitable for transporting your pet safely. 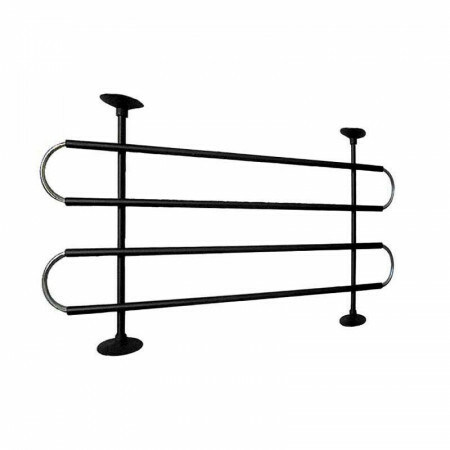 Adequate carrier to carry your dog in the car safely and comfortably for your pet.Measures: 90x51X55 cm.GrayMade of plastic. 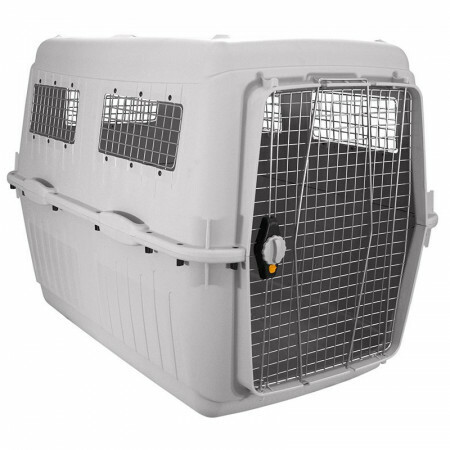 Dog carrier XL of great resistance and easy handling.Dimensions: 73X102X76.5 cm.GrayMade of plastic.